Being a dad is nothing like being a rocker, but it seems Francois van Coke knows a thing or two about being a parent. 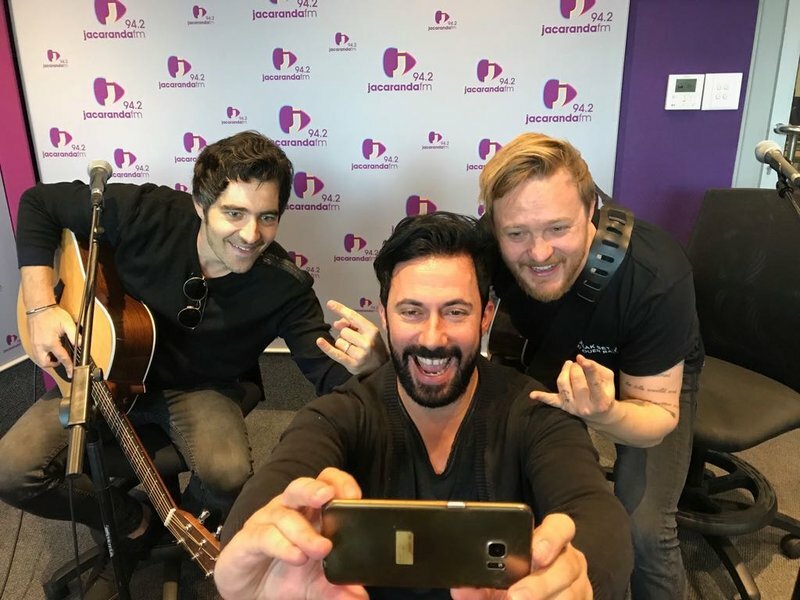 We got to see another side of the muso on Breakfast with Martin Bester – a side you’ll love! Our new resident dad and technical producer Willem has been feeling a little out of his depth lately. So we asked some of South Africa’s hottest musician for tips. Francois also believes in rules. He says the biggest rule he has to implement is saying no to his daughter when she wants to watch the cartoon “Peppa Pig”.